TO BE BUILT - Presenting a 2018 Parade of Homes Award Winning MODEL HOME. Built by McNaughton Homes, Harrisburg's own award-winning community home builder for over 30 years. The SENECA proudly displays high quality building and energy efficient products throughout the homes. 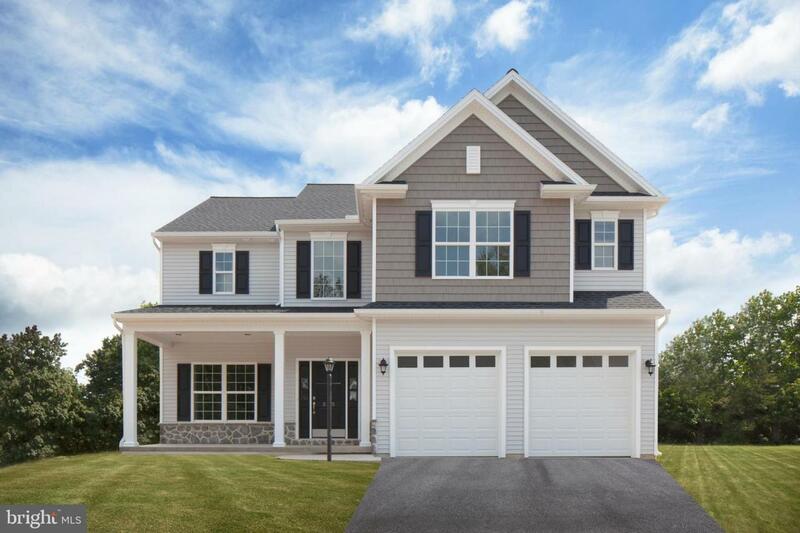 The 2 story foyer leads you into the over 2,500 square foot living space that exaggerates 9 foot ceilings, and transitions into a grand, energy efficient kitchen, complete with a spacious pantry and formal dining room. The first floor also features a generously sized living room with a coffered ceiling and upgraded trim package, as well as a gas fireplace. The over-sized 2 car garage allows you to enter the first floor thru a mudroom as well as access a spacious half bathroom. The upper floor boasts a luxurious owner's suite with a tray ceiling, which includes his & her walk in closets and a private bathroom that could be featured in Better Homes and Gardens Magazine! A sliding door from the kitchen opens to a large, level backyard. McNaughton Homes provides an energy audit on every home. On Average, McNaughton Homes are 30% more energy efficient than other builders new construction homes. Don't just take our word for it, call for an appointment or visit us any SATURDAY OR SUNDAY for OPEN HOUSE from 1pm-4pm ...and see for yourself!